Your computer is missing .dll registry files resulting in computer failure. The operating system is not able to load windows kernel files. Repair windows kernel and .dll files with the help of technicians online to prevent hard drive crash or complete data loss. 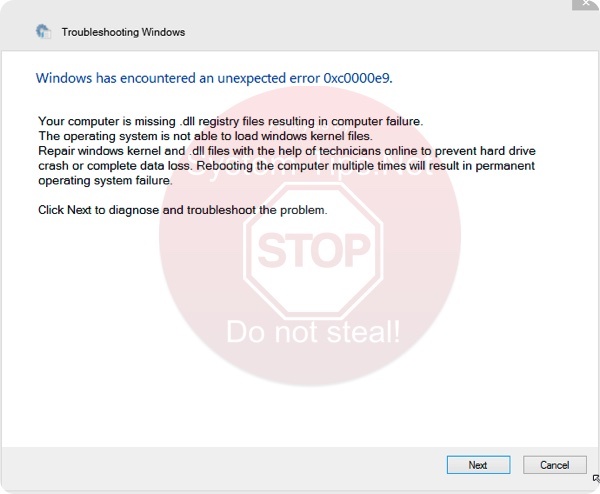 Rebooting the computer multiple times will result in permanent operating system failure. Click Next to diagnose and troubleshoot the problem. Quick menu to help you navigate through fake Windows Defender Essentials ($25 USD) removal guide. 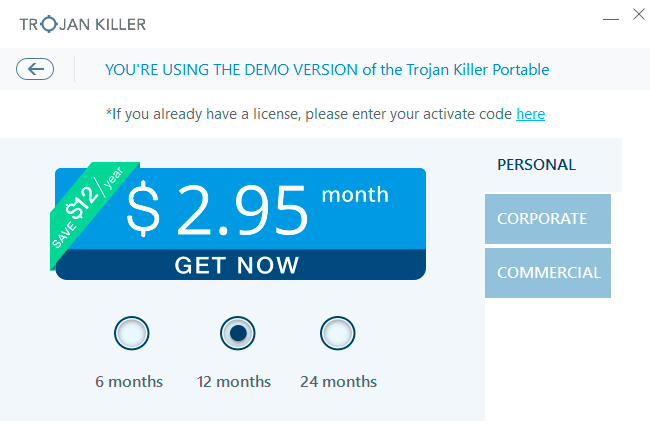 Fake Windows Defender Essentials ($25 USD) malware description. Removal guide for fake Windows Defender Essentials malware. However, this Error 0xc0000e9 is obviously a fake error. This warning is produced not by your Windows OS but by the ransomware that has blocked your Desktop. 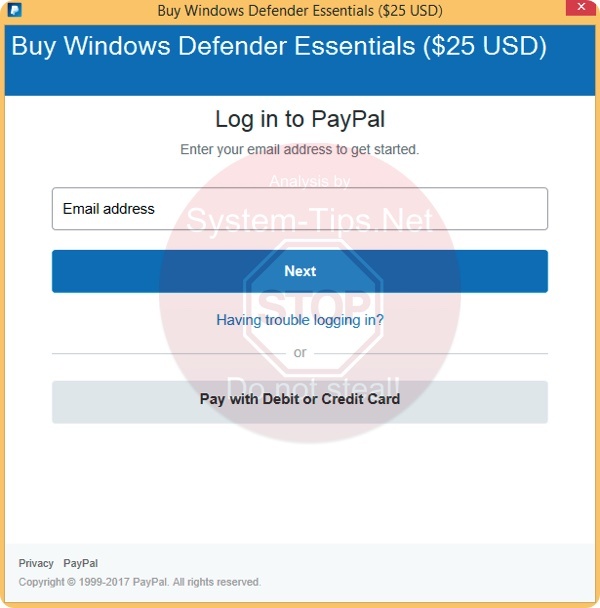 Then, when you click on Next, there will be this fake Windows Defender Essentials ($25 USD) pop-up, telling you to pay $25 USD directly to cyber frauds via PayPal or by providing your credit or debit card details. Please do not fall after this trick! Your computer is infected with ransomware! 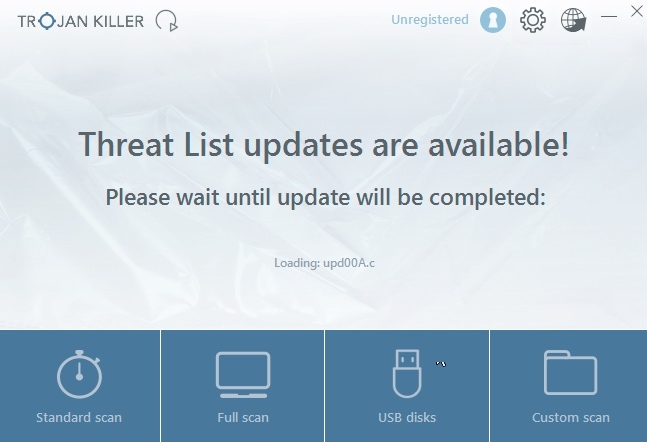 What you should do right now is restart your computer into Safe Mode with Networking, and then download our recommended anti-malware. 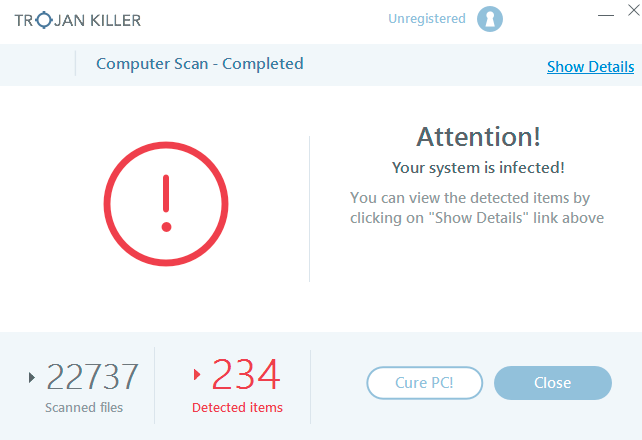 Scan your PC with its help and remove all detected infections! Fake Windows Defender Essentials removal instructions. 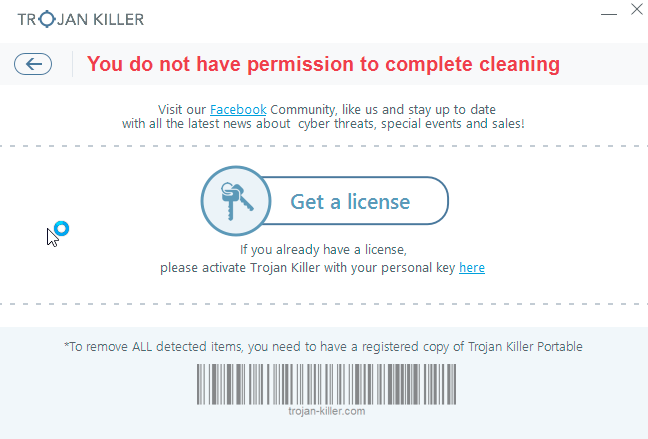 After you eliminate Fake Windows Defender Essentials ($25 USD) malware it is mandatory to apply additional manual fixes to clean your browsers from malware traces. 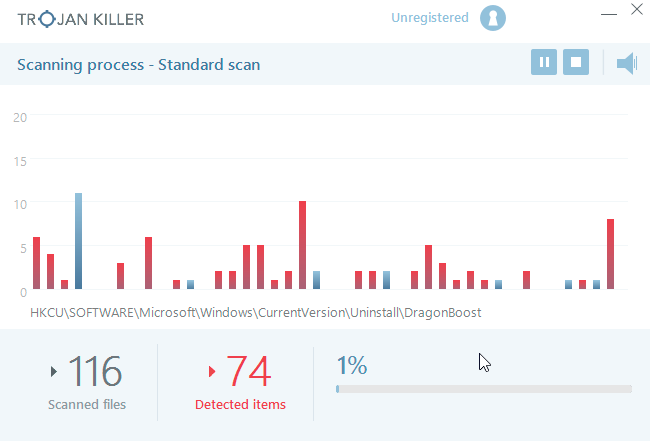 Ld2.exe malicious process – how to delete?